Do you really need to spend a lot to get a quality tripod? Whether you're just getting started with photography or you're looking to upgrade your kit, a tripod is probably on your list of things to buy. If you've rarely or never used a tripod, you'll first need to know how find one that fits your shooting style. Do you mostly shoot night/astro photography or simple landscapes? Does it need to be portable or will it be staying put for the most part? With so many types of tripods out there, where do you start? Well, you are in the right place. 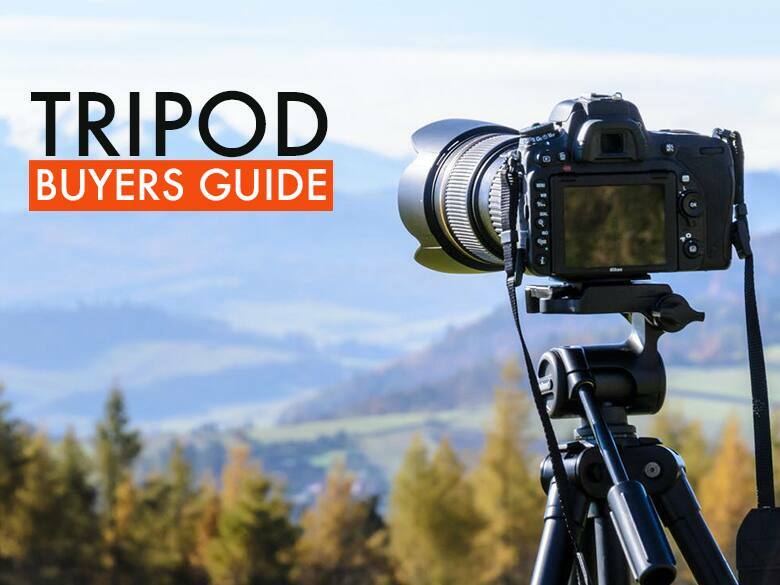 We took a look at some of the key features of a tripod to help you find one that best fits the way you shoot. Size & Material - Look at both extended and collapsed size, as well as weight. The larger the range in height, typically the more you can customize your angles and vantage point. For material, the more metal the better the quality. Look for carbon tripods on the high end, but aluminum is good too. Leg Latches - Typically available in either a clip or screw type and in either metal or plastic material. Metal leg latches are better quality, especially if you'll be adjusting them a lot. Baseplate - Consider how the baseplate connects to your camera. Some have a separate piece that detaches, allowing for more flexibility, while others are permanently attached (but with no pieces that could be potentially lost.) Also note whether the baseplate requires a screwdriver to attach -- something that may not be a good choice for photographers who need to move quickly, or who don't want to carry a screw driver. Center Column - An adjustable center column allows for extra flexibility and height. Some can even act a boom to stretch the camera over areas or obstacles. You should also factor in the sturdiness of the center column, especially if you're shooting in windy or more treacherous conditions. Head Type - You can choose from the more budget friendly pan/tilt head or the more versatile -- and expensive -- ball head. Most serious photographers will benefit from a ball head tripod, but a pan/tilt head could work just fine for amateurs and hobbyists. Not every photographer needs the same type of tripod, and the most expensive tripod is definitely not going to be necessary for everyone. Think about how you shoot and the conditions that you need your tripod to perform in to best determine the most important features that you'll need. Unless you're hiking to remote locations where the weight of your tripod might be a consideration, most landscape and travel photographers should focus primarily on a tripod's adjustability, stability and durability. Finding different angles or perspectives is key in this type of photography, so tripods with legs that are able to spread lower to the ground or that help it to stand on angled terrain are most desired. Because tripods come in all shapes and sizes, it's important to compare not only the maximum size, but also the minimum, to see how low you can really get. 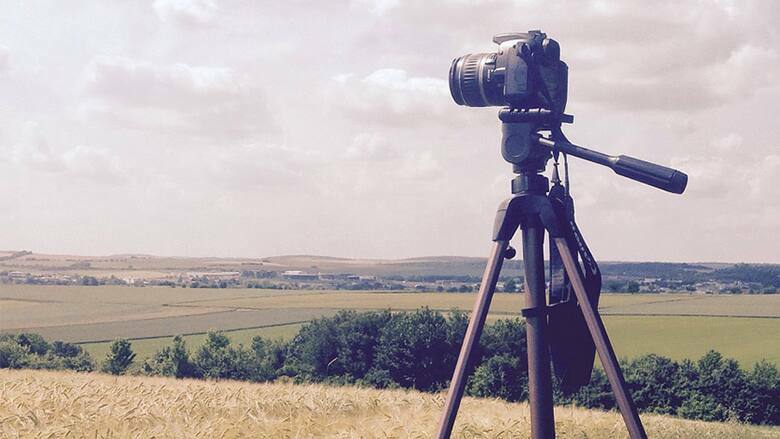 Landscape photographers will also benefit from a tripod that holds the camera well. Much of my landscape shooting ends up being long exposure to either capture motion or stars; it also sometimes requires a heavier lens. Because of this, you need a tripod that hold the camera in place without drifting down, as some of weaker tripods tend to do. I’ve found this is served best with a ball head tripod, which also provides better versatility in terms of holding the camera at a variety of angles. One final component to consider is durability and materials. Because landscapes are usually taken in more treacherous terrain (depending on how adventurous you are), the construction of the tripod is very important. Cheaper materials may weather or rust quickly under adverse conditions. 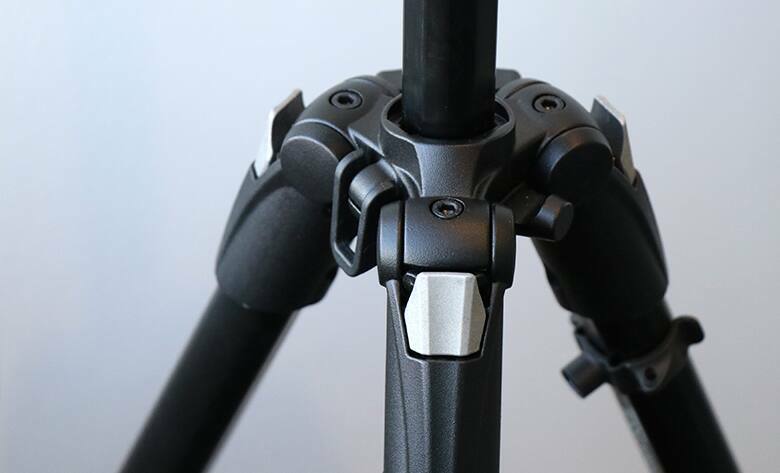 Opt for a carbon fiber or aluminum tripod if you can -- and not just for the main pieces, small pieces like latches and screws are important too. Portrait photography will likely require you to shoot your subject both close up and from farther away, so the overall extended size and collapsed size are important to consider in order to ensure that you are able to get that perfect angle. You want to go for something that has a wide range in terms of height. A wide range of motion is also important when it comes to the tripod's head. A ball head will provide a much larger range of motion than a pan/tilt head, and will help you quickly get your camera to the right angle. It will also help keep the camera still for long periods of time to take products shots when you want every shot to look the same. 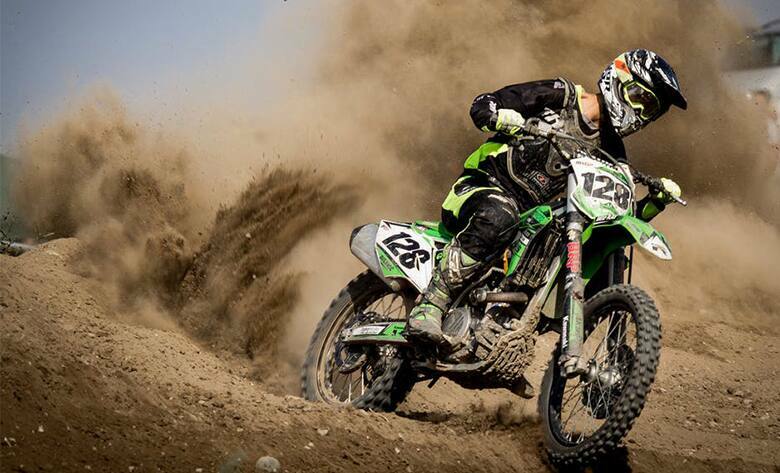 Action photography is all about flexibility. If you're shooting a sporting event or busy scene, you'll want to first and foremost consider the size of the tripod and leg latches. You might not know in advance what challenges you’ll be up against with where you can shoot, so finding a tripod with a lot of height flexibility will help ensure you can get the best vantage point. As far as leg latches go, action photography may require you to move quickly or change your angle at a moments notice. The latch type can play a big roll with that when you are doing it multiple times in a shoot, so look for a latch that can be quickly and easily released. Macro photographers may also want to consider a center column that not only extends, but that can flip over so the camera is facing directly down. 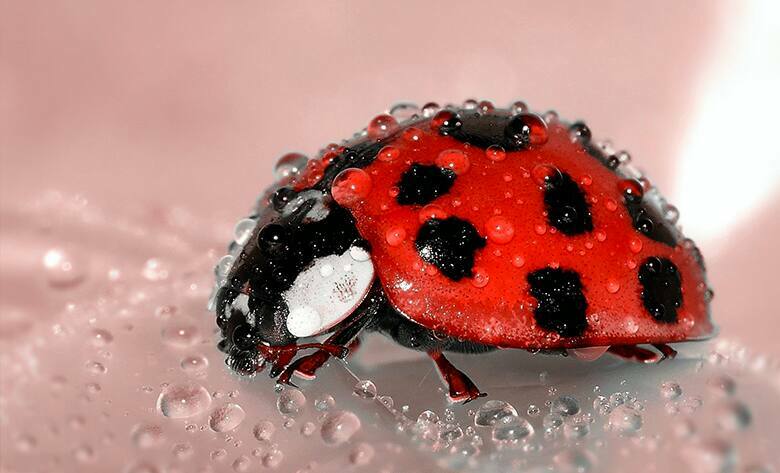 This is a great feature when you're shooting macro, since it gives you another way to capture your subject very close up. I’ve gone through a number of tripods throughout my time shooting, learning along the way about what best fits my needs and budget. Eventually, I came to the conclusion that investing in a tripod made of quality materials is very worthwhile. 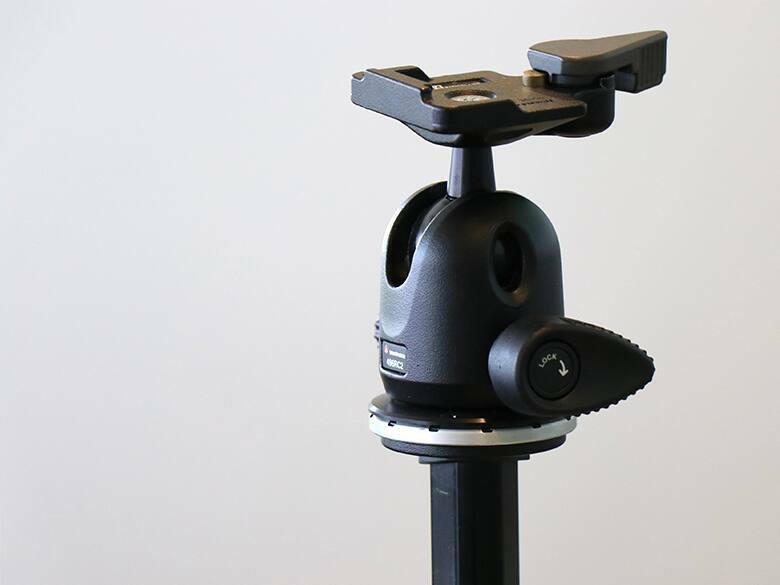 Now, you don't have to spend $1,000 to get a good quality, long lasting tripod. After buying a few that cost $40 to $60 and having them only last a short time, I found that spending $200 for a quality tripod is a sweet-spot in terms of both functionality and durability. Ultimately, if photography is something you see yourself pursuing, you need to invest in the proper gear -- which is advice I wish someone would have given me when I was just getting started. There are many different brands to choose from, but a few that I recommend are Sony, Vanguard, and Manfrotto — all of these are great manufacturers with a wide selection for different types of users. Manfrotto has recently become my go-to brand because of its quality, price, and versatility. Keep an eye out for tripod deals on the tripod category page on Slickdeals, or set a deal alert to get notified when a new deal is posted. 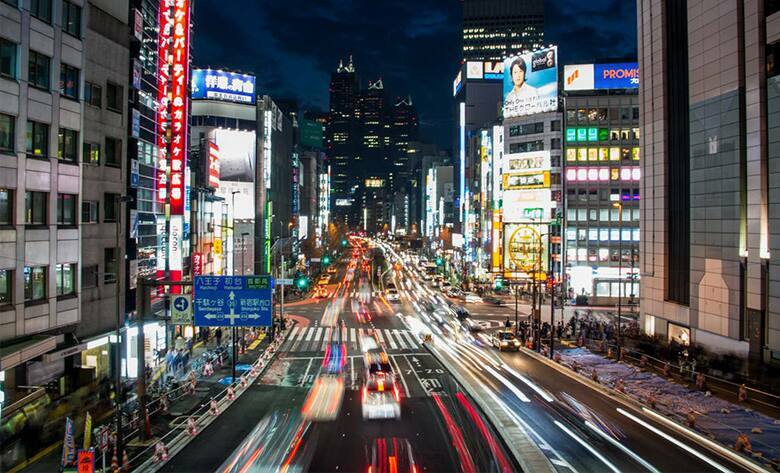 James is a professional photographer mainly focused on the music and automotive industries. He has been working as a professional since 2010 and has developed a client list that includes Gibson Guitars, Los Angeles Magazine, Swing House Studios, and many more. James enjoys the challenge of shooting different types of photography, like landscape and night scenes, and is always aiming to grow his skillset.